It matches all the other frames in my office. Unrelated, in the previous shipment 2 of the glass panes were cracked. How do I return those for a replacement? simple. Since I can't see the colors and wood in person I figured black and white can't go wrong. It matches all the other frames I have purchased from you. New to me. Hoping for the best. do any of your frames include an anti-glare finish? 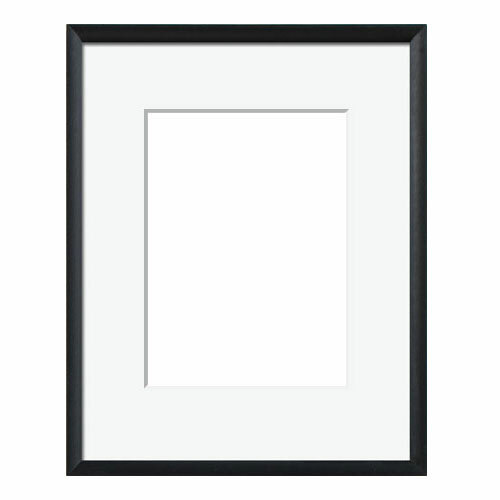 BEST ANSWER: We offer non-glare acrylic as and option for our custom frames or to be purchased separately.